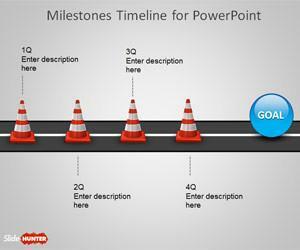 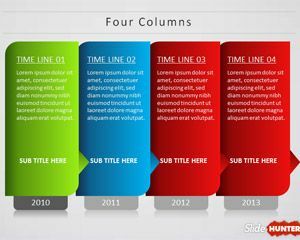 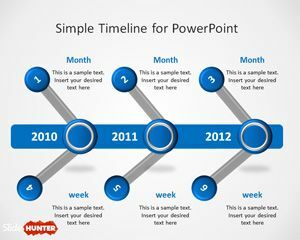 Download free timelines PowerPoint templates and backgrounds including schedule timeline template for PowerPoint presentations and other free PPT template and timeline slides for your presentations in Microsoft PowerPoint 2010 and 2007. 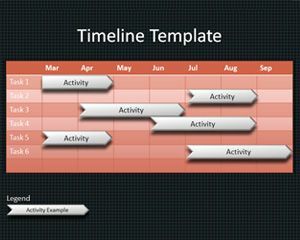 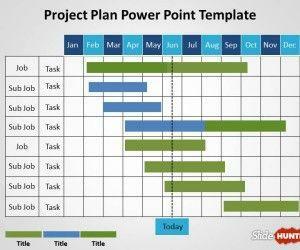 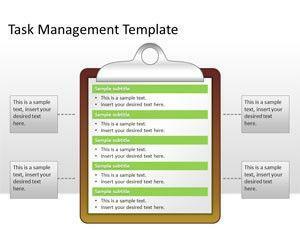 You can use the free timeline templates for PowerPoint presentations on project management, product development presentations and strategy. 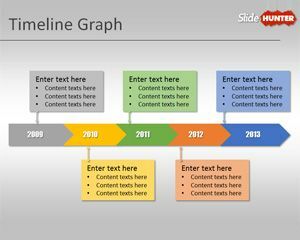 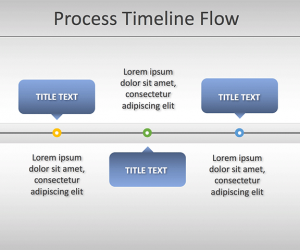 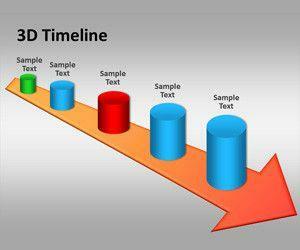 Free Timeline Graph Template for PowerPoint Presentations is an original timeline template for Microsoft PowerPoint presentations with a horizontal layout. 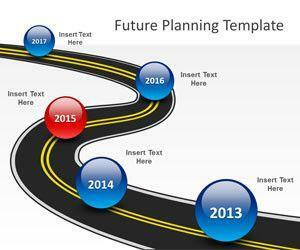 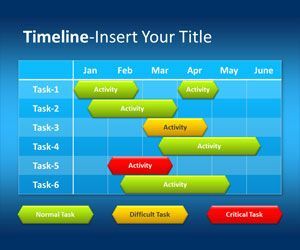 You can easily edit the timeline design and prepare presentations for IT firms, consultancy and management PowerPoint presentations as well as other timelines for presentations on legal services, lawyers and more.